Highest Paying Jobs in Nigeria 2019/2020 this Month January. 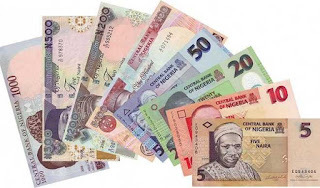 Highest Paying Jobs in Nigeria 2019… Are you looking for a job vacancy in Nigeria to apply for? 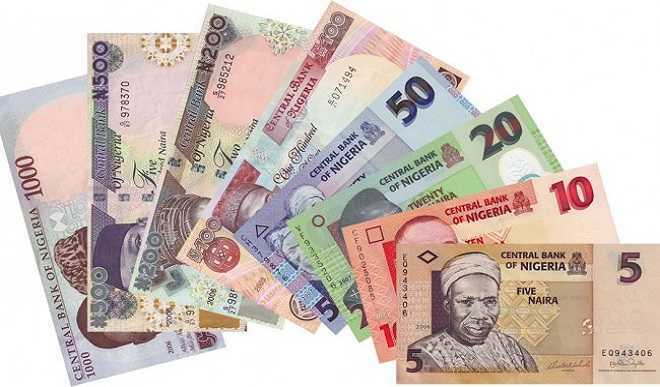 Would you like to know the top Highest Paying Companies Recruiting in Nigeria this Month (August) 2019 in Nigeria? If yes, this page got you covered. 1. PASTOR: There is no way around this. Nigerians appreciate their religious leaders — especially pastor. In fact we idolize them and shower them with gifts and money. A powerful ‘beginner’ in this circle would take home up to N5 million and ‘established’ names rake in 9 times as much. 2. CEO/BUSINESS MOGUL: One of the most demanding jobs of our day is the job of the CEO or a business owner. The CEO is answerable for the success or failure of any company. They oversee the company’s operations, production, marketing and human resource. Generally, the CEO is the company. As such they are equally rewarded for the heavy crown they wear. Median Salary of a CEO is about N40 million. 3. AERONAUTIC ENGINEER: Aeronautical engineers are ‘airplane engineers’. In Nigeria, their main job is the maintenance of aircrafts technology. Their job is very delicate because the safety of the nation’s aircrafts, military or commercial, rests on their shoulders. The lives and safety of everyday traveler depends on them so aeronautic engineers get up to N11 million. 4. SURGEON: Everybody seems to understand why a surgeon needs to be well paid since a surgeon is responsible for identifying patients who requires surgery, perform the operation, and provide patients with care and treatment after the surgery. Since people figuratively and literally ‘lay’ their lives at his table, the surgeon is well compensated and takes about N11 milla too. 5. PILOT: Choosing who come first between the pilots and the surgeon was hard. Pilots fly planes. They convey people from one location to another in the most delicate means of transportation. They get paid about N9 million. 6. TELECOMS ENGINEER: Telecoms engineers make it possible for you to make calls and browse from your phone. If you know how mobile networks work you will understand why the Telecoms engineer is well-regarded. 7. INVESTMENT BANKER: Investment bankers manage your ‘happiness and comfort’ as such we reward them proportionately. What price is your happiness? 8. MUSICIAN: A musician’s job is straightforward: they make music that entertains, informs, shape and sometimes change our ways of thinking. It is not uncommon to find people idolize musicians like they do religious leaders as such, we pay musicians from N600,000 to N2 million for their presence at our events. 9. PROGRAMMERS: Programmers are problem solvers. They figure out how to make computers solve our problems. Programmers are among the top 5 best paid professions in developed worlds but in naija they are probably the least appreciated financially. They get about N5 million yearly. 10. PETROLEUM ENGINEER: The place of the Petroleum Engineer in the world today is prominent because the world has a high demand for petroleum. These engineers, who design, test and deploy means of extracting petroleum are revered and paid well. An average salary will be N12 million. how i apply for this job?